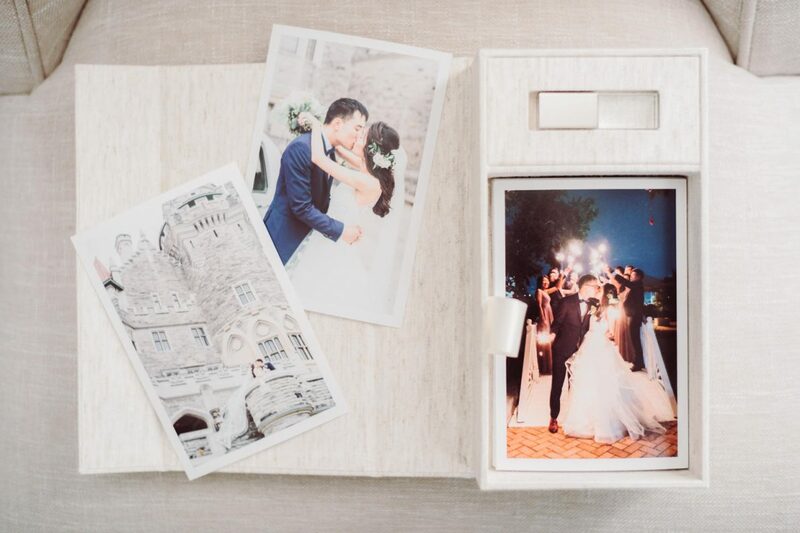 This beautiful linen photo box with USB has been sent off to its forever home today! 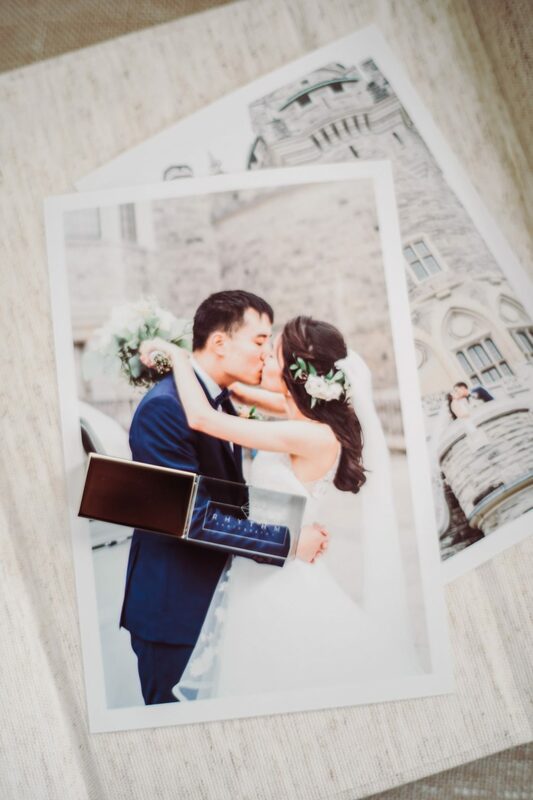 This high-end stunning box comes with fifty loose prints of your choice and a crystal USB containing your gallery images. This is a great gift for yourself or for your parents especially if they love tangible products. 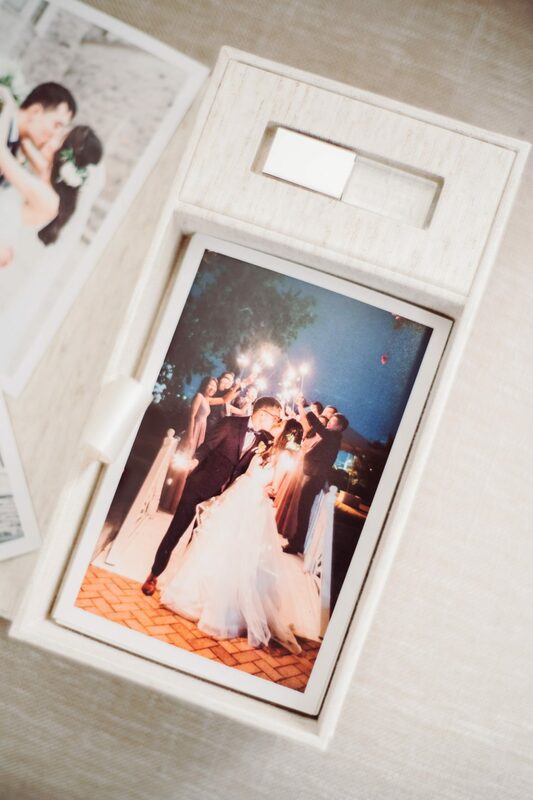 You can keep the high quality prints in the box, take the out and frame it or slot it in your own scrap book. 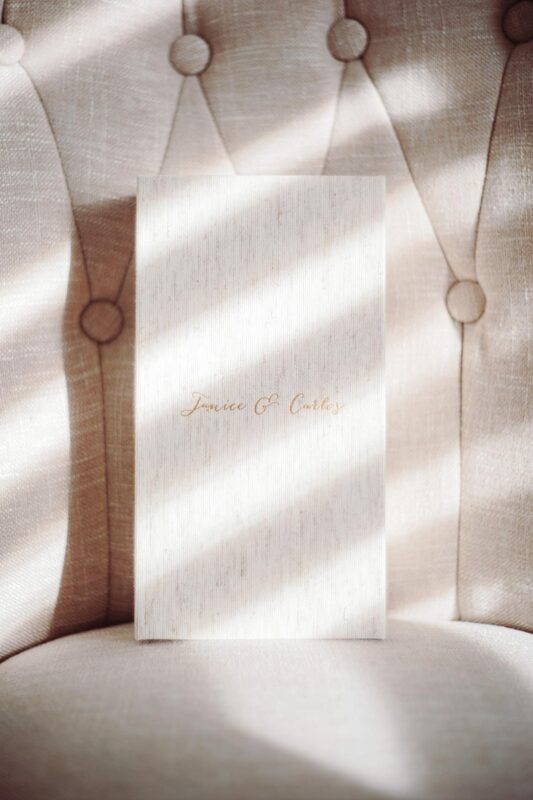 The front of the box also has your names debossed in gold foil. Contact me to inquire about this product!